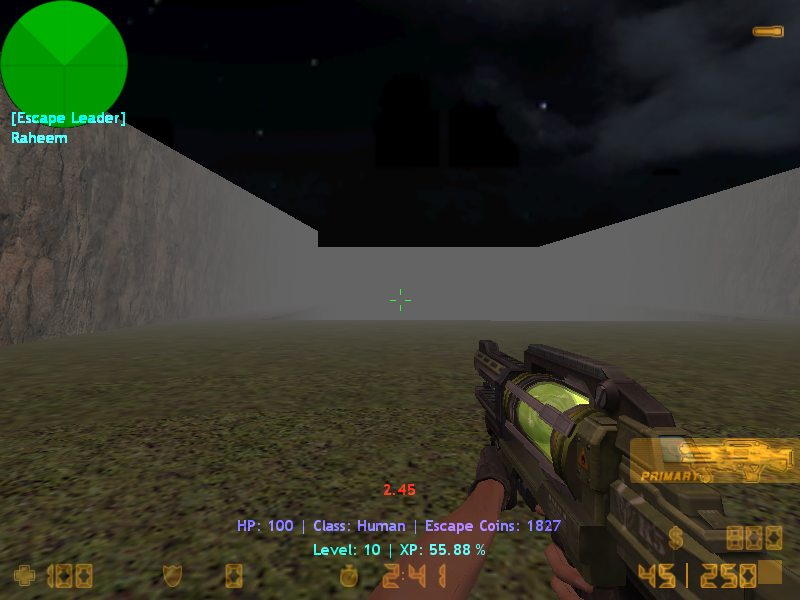 This Gun is Also A Powerful Rifle For Humans with Good Sprites.It is working fine without any bugs And Problems! Last edited by Raheem on 28 Jul 2017, 01:42, edited 3 times in total. 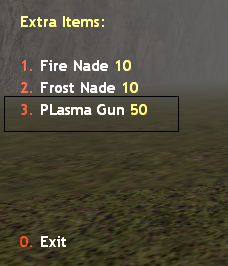 The item in the files not plazma gun, Upload the right files bro. Nice and i added the Snapshots. // C:\Users\rappe\Desktop\Compiler v 1.8.3\Compiler v 1.8.3\ze_extra_plasmagun.sma(102) : error 017: undefined symbol "register_think"
// C:\Users\rappe\Desktop\Compiler v 1.8.3\Compiler v 1.8.3\ze_extra_plasmagun.sma(103) : error 017: undefined symbol "register_touch"
// C:\Users\rappe\Desktop\Compiler v 1.8.3\Compiler v 1.8.3\ze_extra_plasmagun.sma(230) : error 017: undefined symbol "remove_entity_name"
// C:\Users\rappe\Desktop\Compiler v 1.8.3\Compiler v 1.8.3\ze_extra_plasmagun.sma(243) : error 017: undefined symbol "halflife_time"
// C:\Users\rappe\Desktop\Compiler v 1.8.3\Compiler v 1.8.3\ze_extra_plasmagun.sma(300) : error 017: undefined symbol "entity_range"
// C:\Users\rappe\Desktop\Compiler v 1.8.3\Compiler v 1.8.3\ze_extra_plasmagun.sma(588) : error 017: undefined symbol "halflife_time"
// C:\Users\rappe\Desktop\Compiler v 1.8.3\Compiler v 1.8.3\ze_extra_plasmagun.sma(590) : error 017: undefined symbol "entity_set_string"
// C:\Users\rappe\Desktop\Compiler v 1.8.3\Compiler v 1.8.3\ze_extra_plasmagun.sma(590) : error 001: expected token: ";", but found ")"
// Could not locate output file C:\Users\rappe\Desktop\Compiler v 1.8.3\Compiler v 1.8.3\compiled\ze_extra_plasmagun.amx (compile failed). new const MuzzleFlash = "sprites/muzzleflash27.spr"
// This not our item?